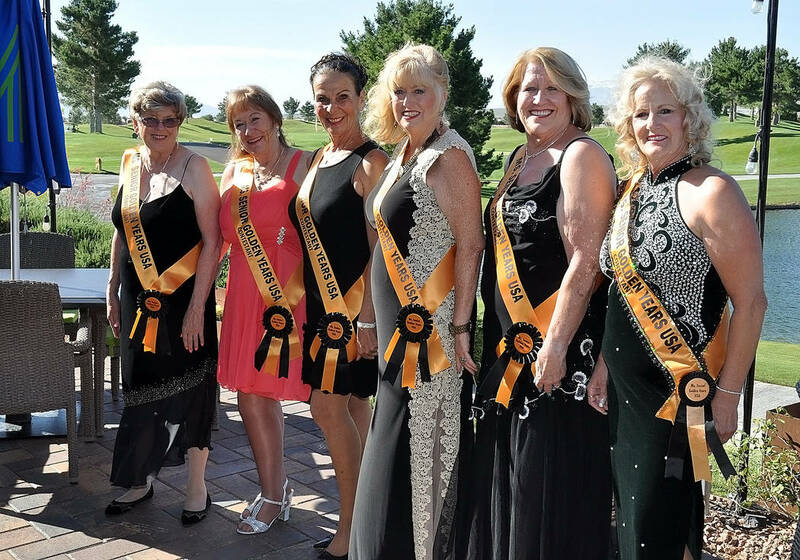 The 14th annual Ms. Senior Golden Years USA pageant is planned for 7 p.m., on July 8 at the Saddle West Hotel and Casino where six contestants are participating. 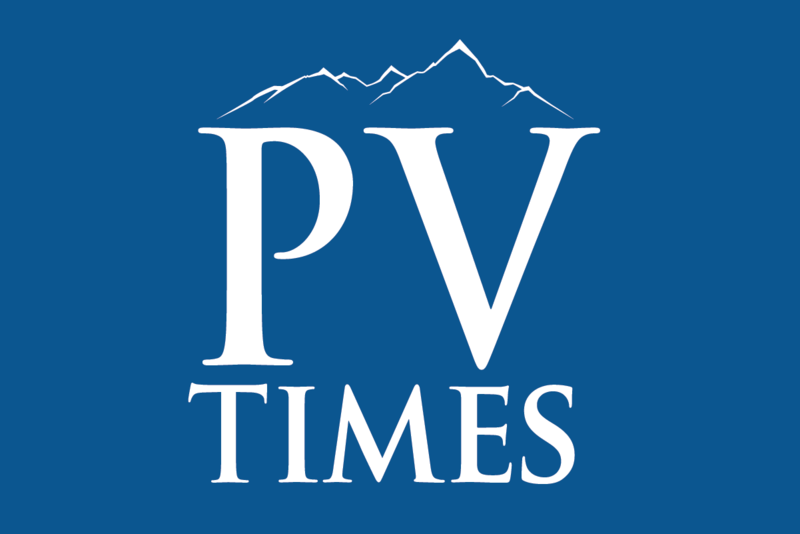 Horace Langford Jr./Pahrump Valley Times The contestants for 2017’s Ms. Senior Golden Years Pageant, which will be held at 7 p.m., on July 8 at Saddle West. The six contestants are Dorothy Heintz, Debra Bartlett, Virginia Vignato, JoDee Van Stavern, Maryellen Swarowski and Carmen Murzyn. The six contestants are Dorothy Heintz, Debra Bartlett, Virginia Vignato, JoDee Van Stavern, Maryellen Swarowski, and Carmen Murzyn. Sears said each of the ladies has their own platform, which they will explain to the audience during the evening. The pageant began in 2002 with the first pageant being held in 2003 by its founder and executive director, B.J. Hetrick-Irwin.